We're used to bottling products for other brands and own label. We want to create a new brand of sparkling flavoured water at an everyday premium price point. 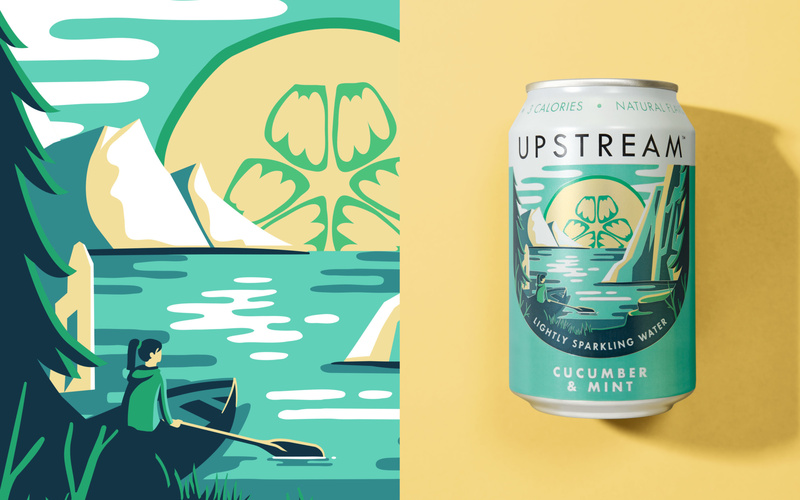 Revitalise a confusing category and raise the middle ground to new heights by creating a brand that's as refreshingly grown-up as it is aspirational. 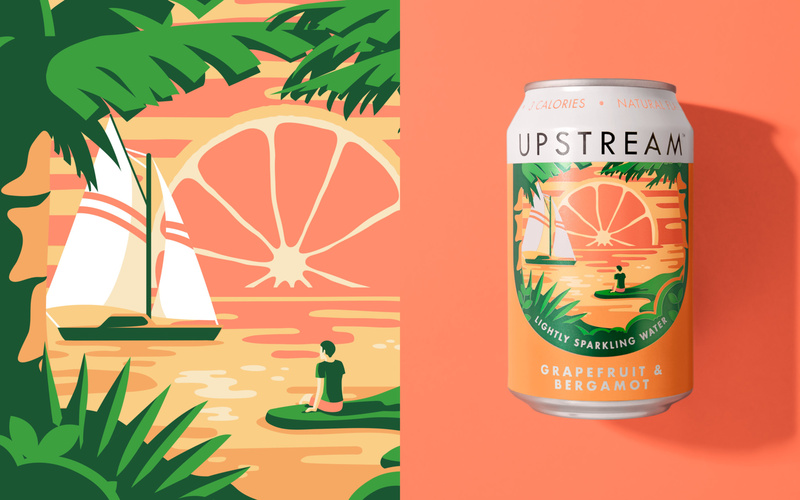 These drinks offer a little moment of respite from busy everyday life, so we designed cans that would elevate moments as well as entice people in. 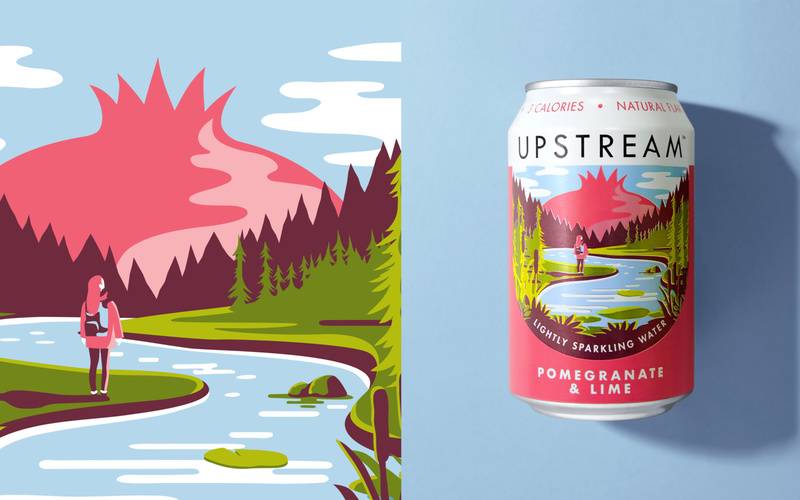 We developed an evocative illustrative style, to bring out the distinctive flavours within the cans. Contained within a U-shape frame, the cans are an instant classic that signal premium without the price tag.